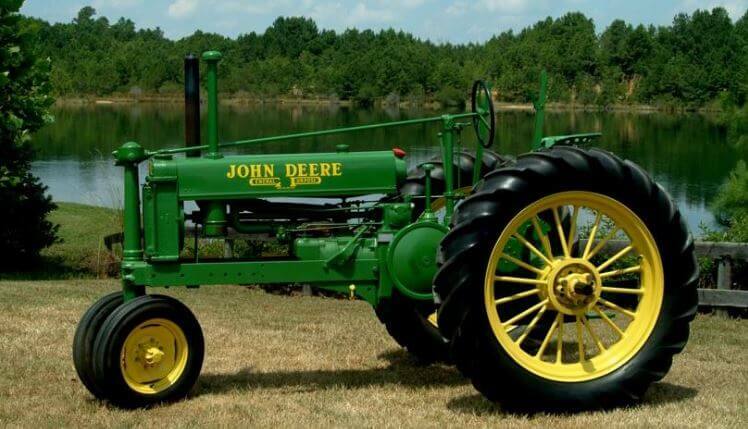 John Deer company manufactured the John Deere Model A tractor. 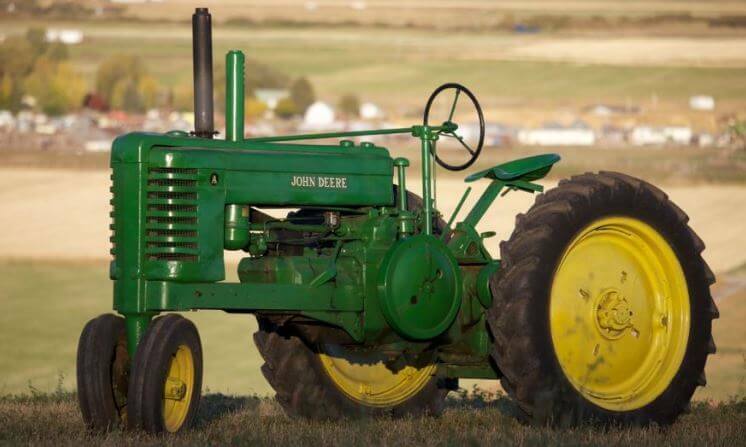 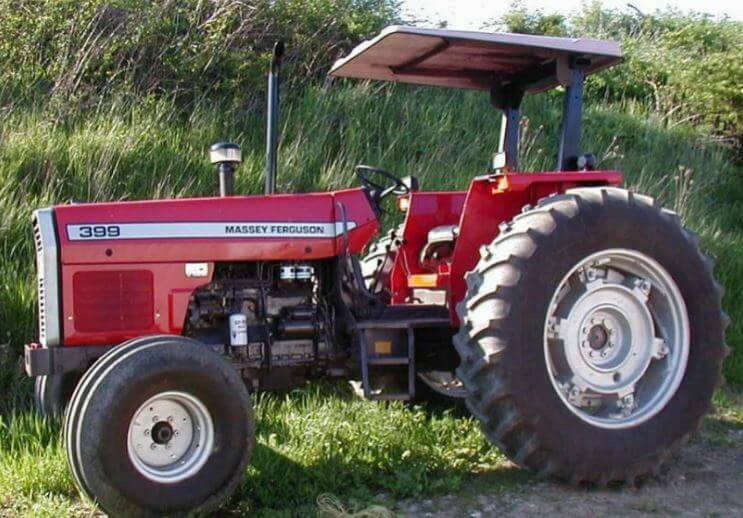 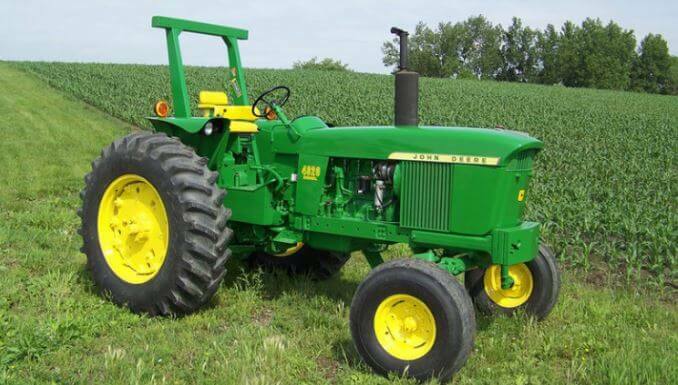 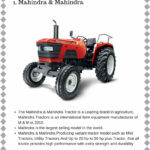 It was a very popular tractor that used Deere & Company’s popular two cylinder design. 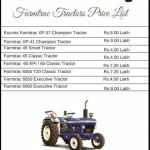 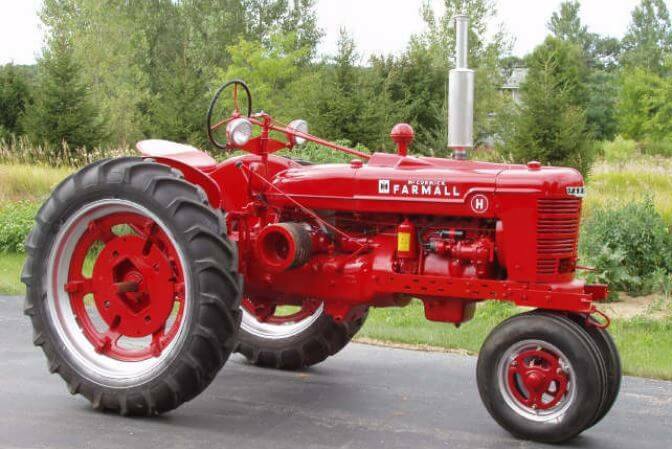 Early tractors burnt distillate and became the main selling point because of its low price. 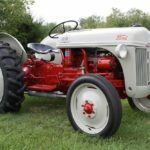 that two cylinder design made a unique sound providing them the nickname Johnny Poppers. 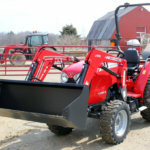 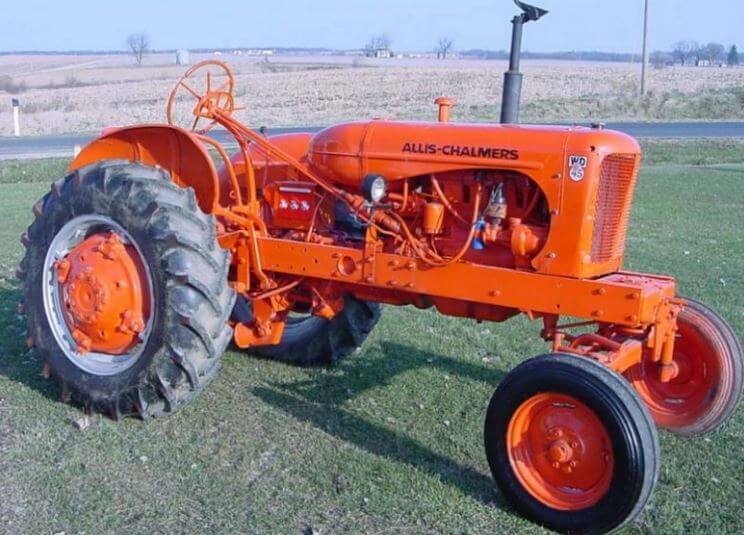 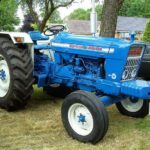 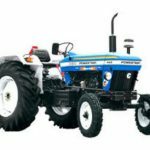 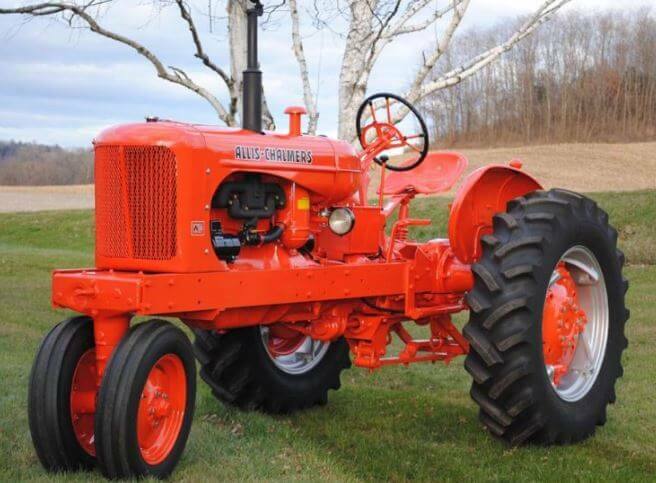 Allis-Chalmers was a tractor manufacturer with a history going back to 1847, but it entered the 50s behind the leaders, International Harvester, John Deere and Massey-Harris. 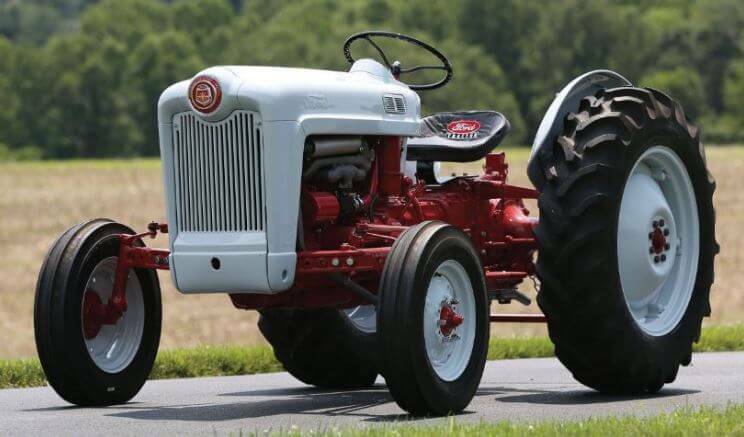 Throughout the 50s and 60s, they worked to keep pace in the battle for horsepower dominance and market share. 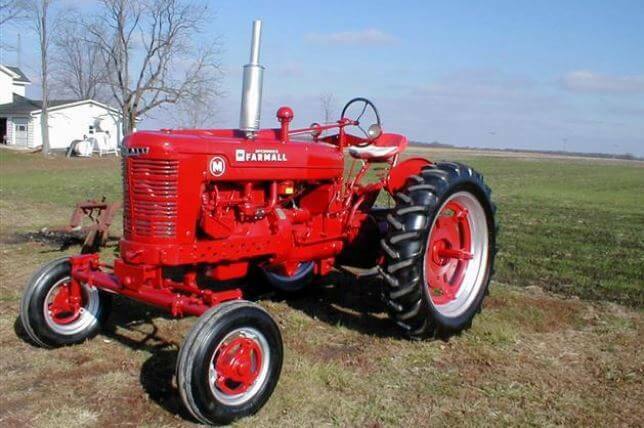 The company manufactured 90,382 of the WD45 with most of those being configured for a gasoline engine. 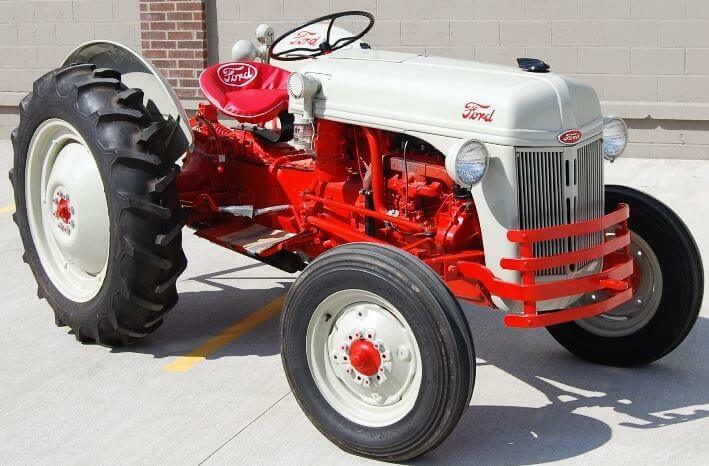 The price for the WD45 row crop tractors was around $2400 in 1956.